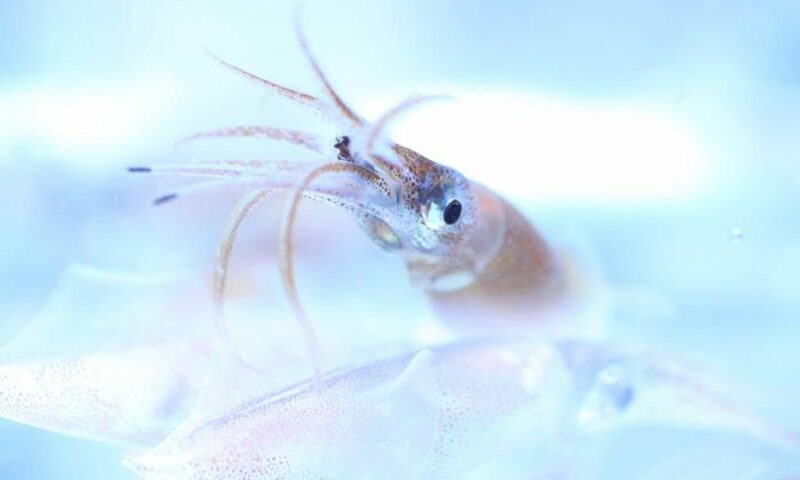 All information here abridged from (and full workshop descriptions can be found in): Recent Advances in Cephalopod Fisheries Biology: Contributed Papers to 1991 CIAC International Symposium and Proceedings of the Workshop on Age, Growth and Population Structure. (1993). T. Okutani, R. K. O’Dor, & T. Kubodera (Eds.). Tokai University Press: Tokyo, Japan, 752 pp. After welcome addresses by the Organizer, Dr. T. Suzuki, the Mayor of Hakodate City, Mr. R. Kidoura, the Governor of Oshima Province, Mr. T. Kondo, and the Chairman of the Hakodate All Fisheries Cooperatives, Mr. Y. Takano, five talks were presented to an audience of the Japanese public numbering more than 300 people.